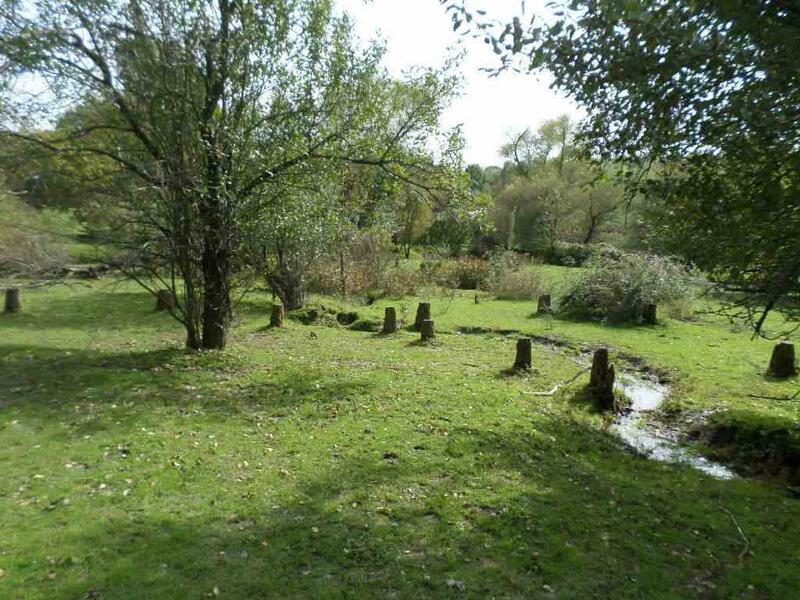 31 Acres Holly Ave., Oakdale, WI 54660 (#1842857) :: Nicole Charles & Associates, Inc. The right location! 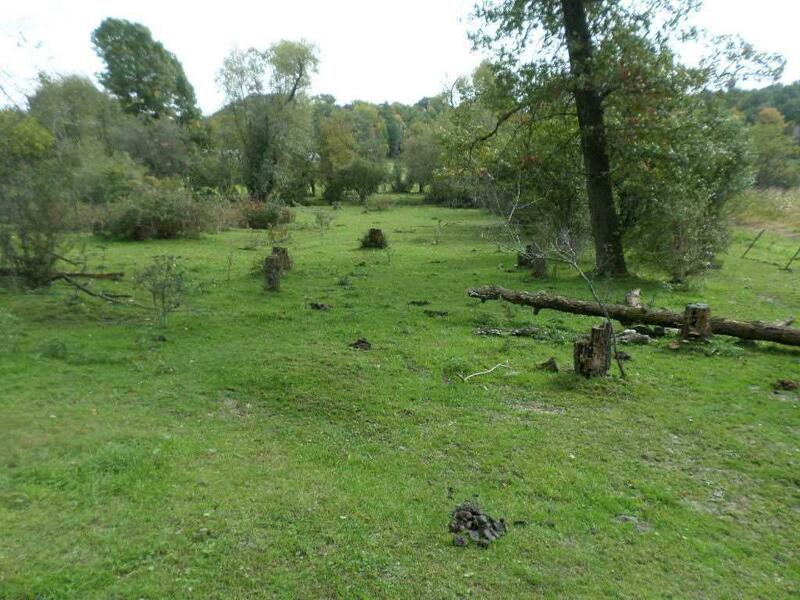 This 31 acres+/- is less than 5 minutes from Oakdale and I90/94. 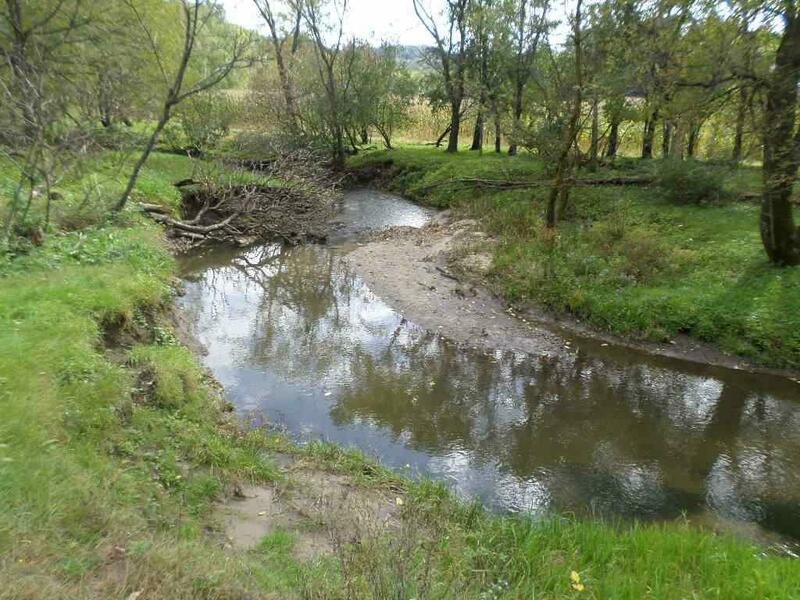 Bear Creek cuts through and there is 10 acres of cropland if you wanted to establish a food plot. Sit by the creek and enjoy the relaxing sound of babbling water! Ag zoning keeps taxes manageable. The ridge and valleys make for nice woods. It is being sold off the neighboring Amish farm which is also for sale. The land extends back nearly 1/2 mile and the hunting is terrific! 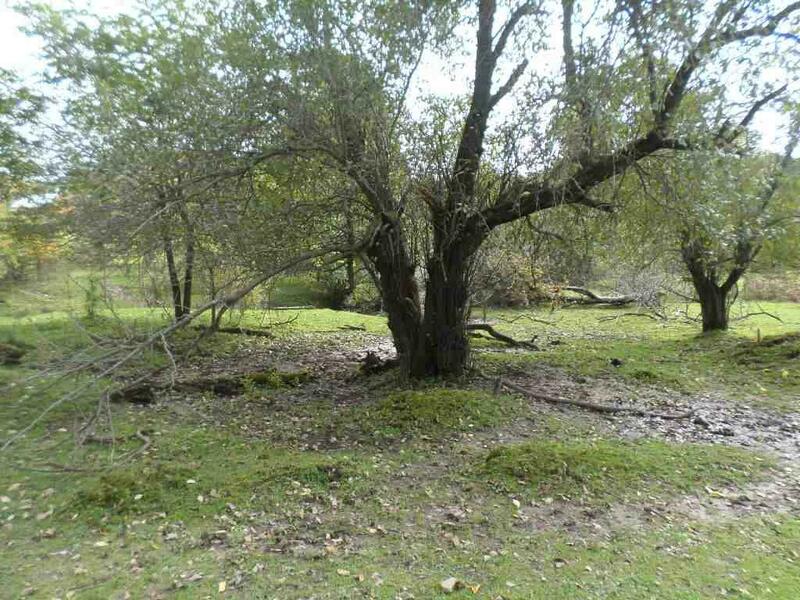 There are apple trees, water and crop land; great for those finicky big bucks! To round out the fun, Holly Ave. is a designated ATV route!